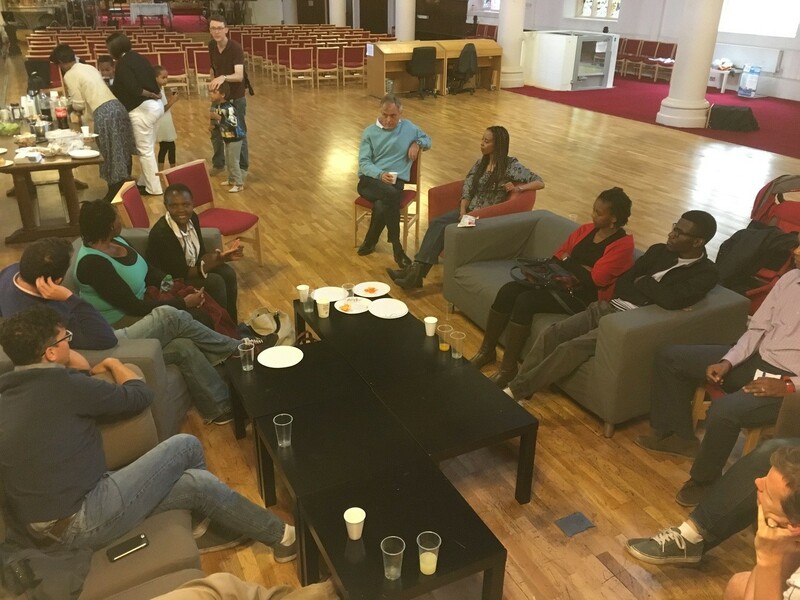 Two years ago, immediately after meeting with Nairobi Chapel leadership in London and committing to planting churches together, Pastors Oscar Muiru and Gowi Odera met with a good number of former Nairobi Chapel members who are now living in England. They shared the vision for a new church plant and challenged them to help lay a foundation for the church plant. 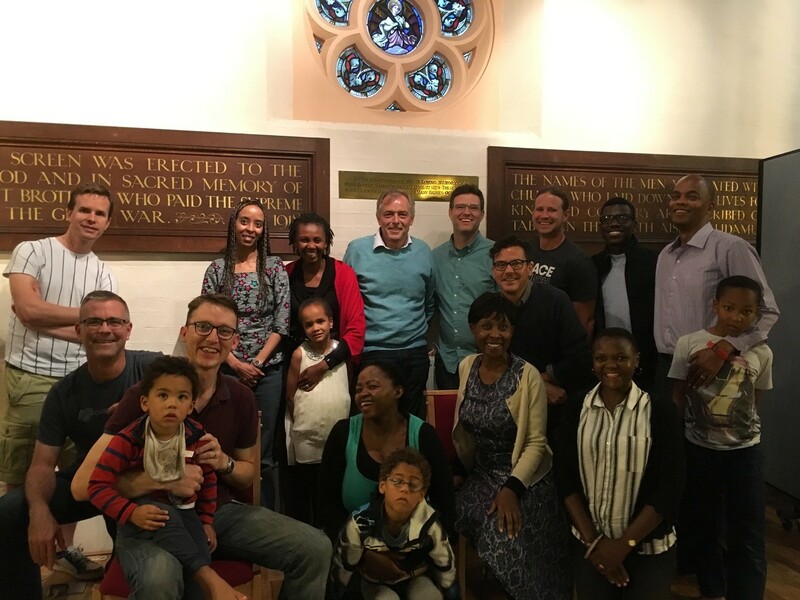 This group has become known as the London Gateway Fellowship. On Saturday, September 17, 2016, we had a chance to catch up with leaders of this group. For two years, they have been laying a foundation by which the team for our London plant will now benefit. It is hard to underestimate the importance of this foundation. Any new spiritual endeavor will encounter great spiritual resistance when it is just beginning. A Spiritual foundation is critical to seeing God’s kingdom come. Financially they have also raised money. In the grand scheme of the financial needs of a church plant, it may not seem like much. Yet scripture says “Do not despise these small beginnings, for the LORD rejoices to see the work begin…” Zechariah 4:10. Jesus can take the little that we do have to offer and multiply it to meet the need (see Mark 8:1-10). There is a relational foundation that exists. 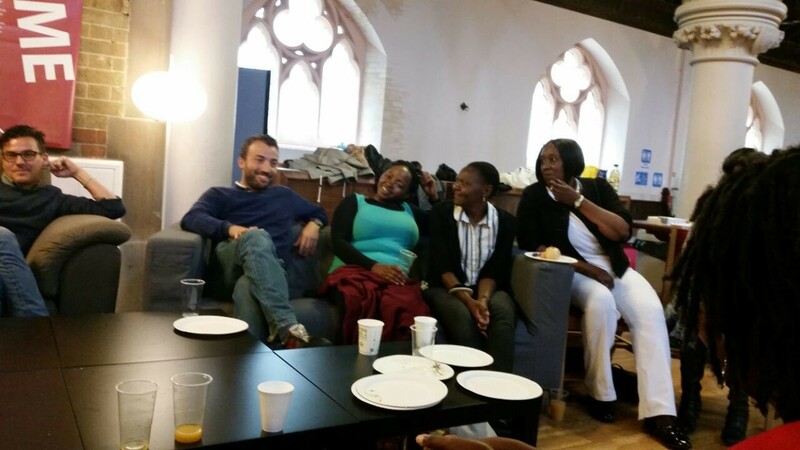 Many of these Kenyans have lived in England for five, ten, fifteen or even 20 years. Their understanding of what it means to be a Kenyan living in England will be tremendously valuable to the Fab Four from Nairobi Chapel who will all soon be living in London. One result of our time together is that the families all signed up to host the Fab Four at their houses once a month on a rotating basis. On Saturday we celebrated what has been accomplished. We heard and dreamt about what is to come in the church plant. We prayed together. And I walked away so very thankful for so many people who have laid a solid foundation for our London Church planting team.